The RACGP is proud to release the consultation draft of Putting prevention into practice: guidelines for the implementation of prevention in the general practice setting (the Green book) 3rd ed. The 3rd edition is due for release in early 2018. We are now seeking feedback on this draft from GPs, practice staff and other health professionals, and your input would be appreciated. The consultation draft is available here. 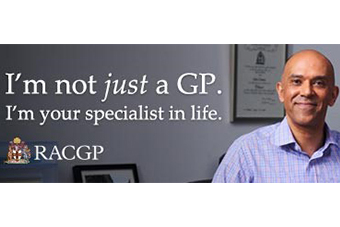 The Green Book is a practical evidence-based implementation resource for GPs, practice staff and PHNs from the RACGP. Containing real-life case studies and ideas to reflect on, the Green book provides practical processes, strategies and tools for implementing and sustaining preventive activities in the practice setting. In providing your feedback, please note the draft will be formatted and edited prior to publication. Therefore, the aim of this consultation is to seek general feedback on the content of the resource, not on issues of grammar or layout. The consultation period closes at 5.00pm on Friday 15th September 2017. To provide a response, complete the online survey here.